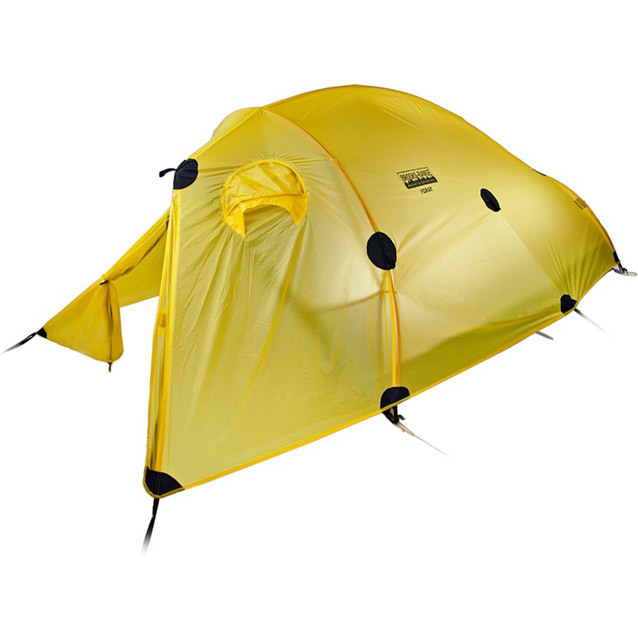 Cons: Though bigger than the Brooks Range Foray’s 6-foot vestibule, the 7-foot vestibule of the Ghost UL2 is less useful. 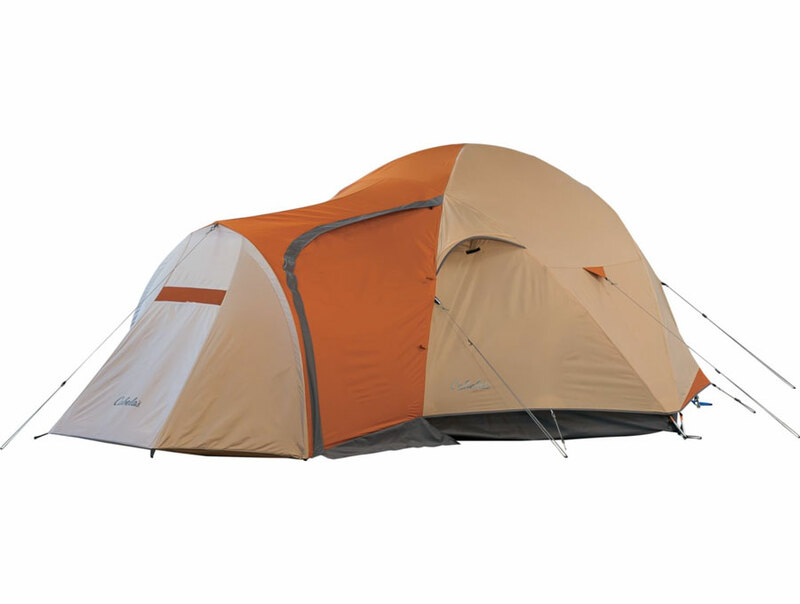 Peak height is 2 inches shorter than the Brooks Range Foray’s 39-inch ceiling. 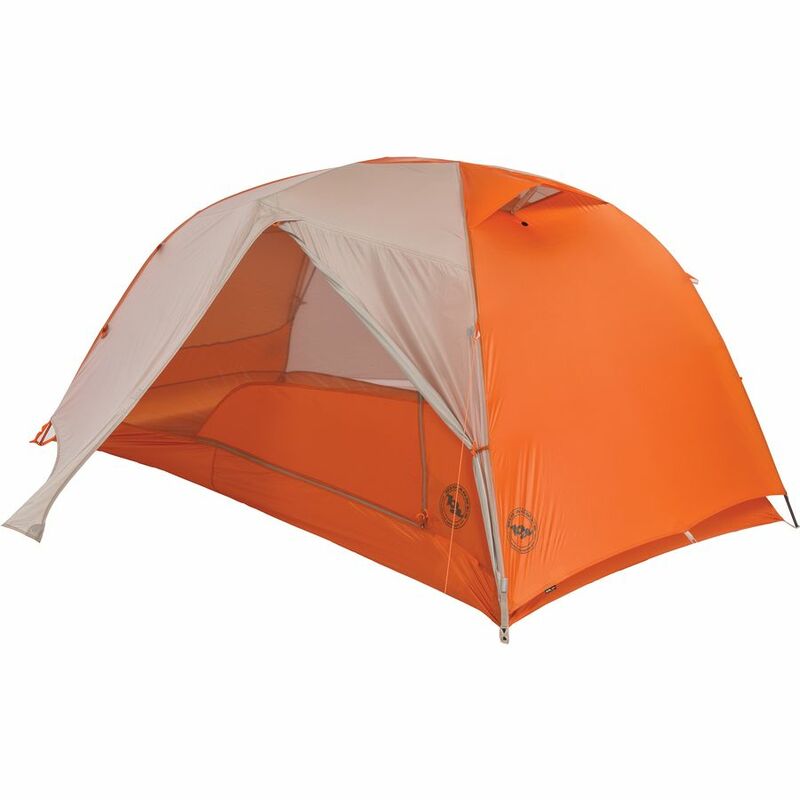 Having a single door is, for some backpacking duos, a deal breaker that shifts attention back to the MSR Free Lite 2. In addition, the Ghost’s odd fly design is somewhat tough to negotiate at the trip’s start, getting easier with each pitch. Minimum trail weight: 3 lbs. 9 oz. 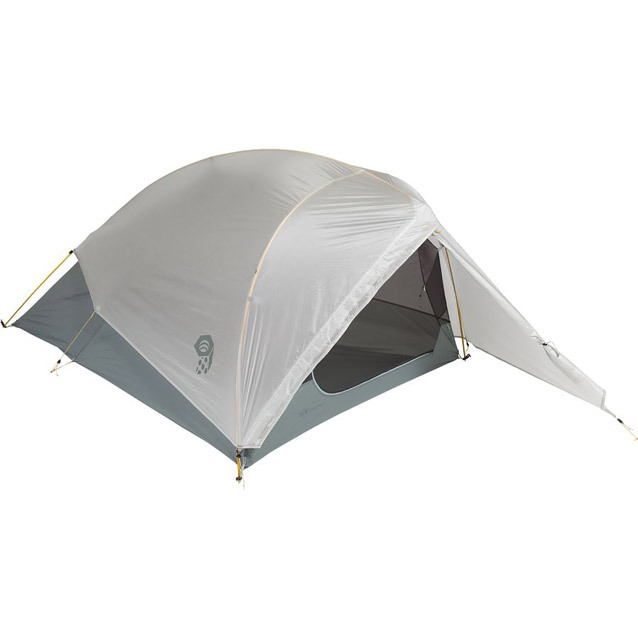 Fly / footprint pitch weight: 2 lbs. 8 oz. Packaged weight: 4 lbs. 1 oz. 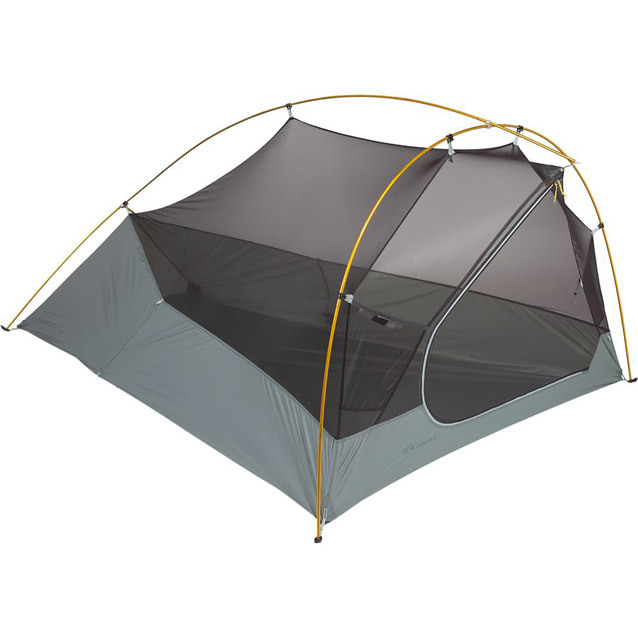 For the ultralight backpacker, this tent is amazing. 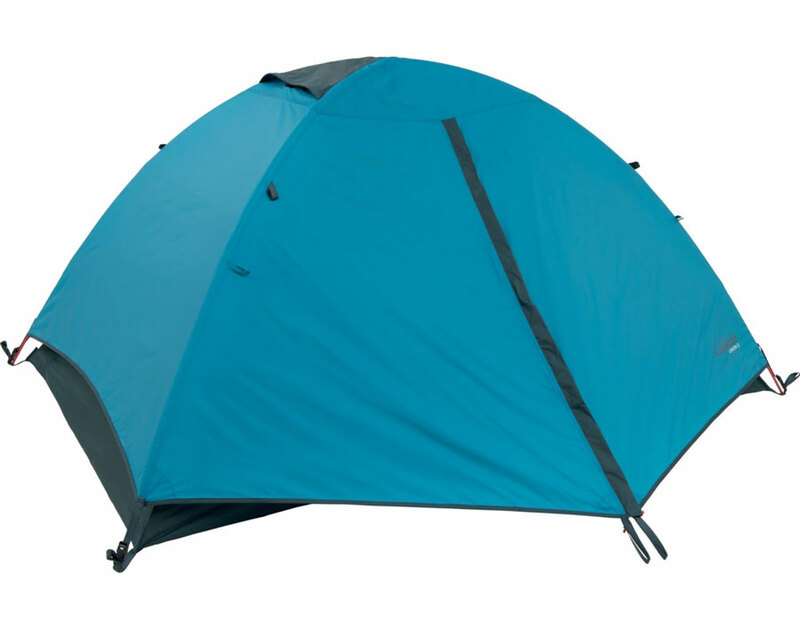 Small size, incredible functionality and one of the most innovative tents we’ve seen in three years. 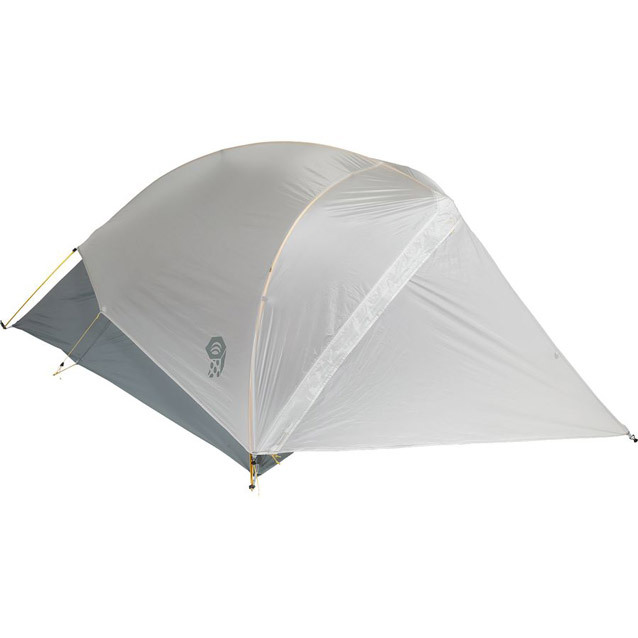 Ultralight backpacking, for splitting trips between backpacking with a partner & soloing.